CHICAGO (WLS) -- Grocery stores in Chicago's Rogers Park neighborhood are being asked to not sell eggs to minors until Halloween is over. 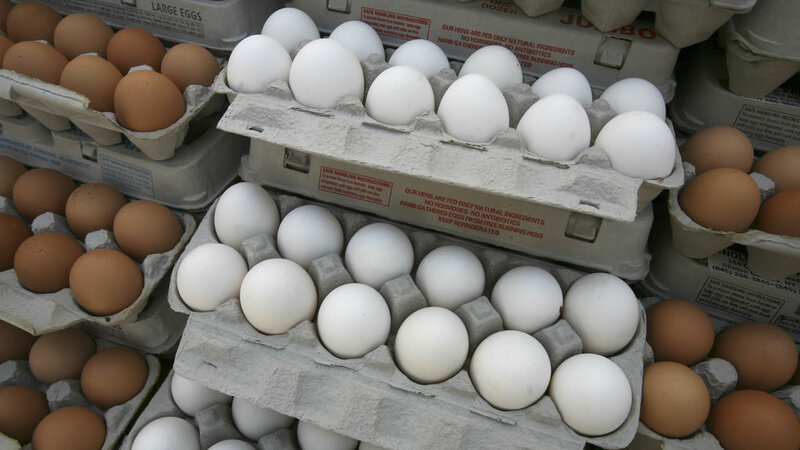 DNAinfo reports police are trying to crack down on egg-related crimes. A memo was sent to local businesses asking them to keep an eye out on egg sales until November 9th. Police say in years past, a significant amount of damage has been done to businesses, homes, and cars from eggs.